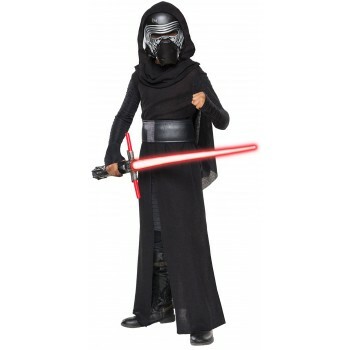 Join the Dark Side in this great Kylo Ren costume! Have your lightsaber at the ready and test out your Force powers, because you never know who you'll be fighting next! Does not include pants, boots, or lightsaber.